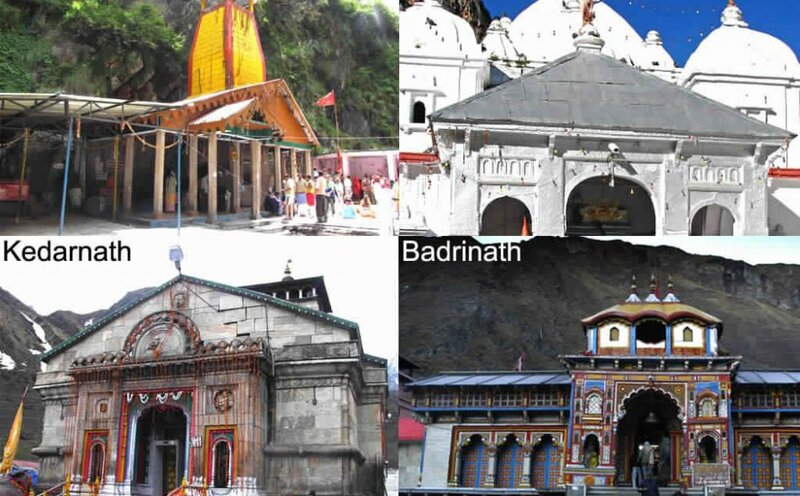 Dada Boudir Tour & Travels (Regd.) 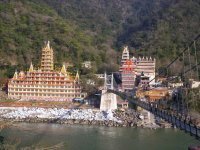 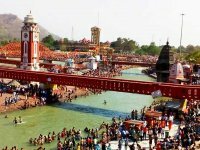 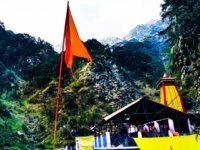 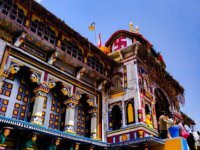 provides you with the best Char Dham tourism packages and tourism services like rent a car/taxi/bus and more. 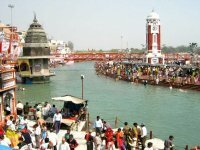 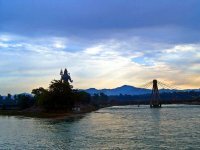 We are the best travel agency in Uttarakhand and will always provide you with the best tourism services in Uttarakhand.